Sometimes, you just don’t fancy a formal, frilly dining setting - and the high prices which come with it. Many Brits enjoy an afternoon or evening in their local Wetherspoons pub, with a relaxed, fuss-free setting and reasonably priced, hearty pub grub. Sometimes, there’s nothing better than a trip to one of the country’s 950 Spoons branches. News over the weekend however has revealed that prices are rising in the chain, on drinks and their popular food. Launching their new menu, the slight price rises have been noted by customers and news outlets. Prices in the branches vary all over the country, but overall, prices have risen by up to 4 per cent, following tax hikes due to the five year freeze of beer duty having ended. This has caused, on average, a 2p rise of the price of a pint, and a 10p rise on a bottle of wine. The price increases in the pubs include the customer favourite burger-and-drink deal, which offers great value for a gourmet spoons burger and selected alcoholic or soft drink. Again, prices may be higher in cities like London and Cambridge (pictured above) compared to other towns and cities, however the Sunday People note that on average, the burger and drink deal has risen by 15p from £7.25 to £7.40. The price of a chicken burger is up by an average of 16p to £4.75. Drinks wise, a pint of Kronenbourg is noted to be up by 10p to £3.19. "He [Tim Martin, JD Wetherspoons chairman and founder] thinks we don't notice but he slips these increases in several times a year disguised as a 'new menu'. "They've put some balloons up to celebrate the release of the new menu but in reality we're paying for them." This isn’t the first time customers have had complaints about their favourite pub’s changes. Last year, the branch removed it’s Sunday Roast from the menu, much to the despair of many fans, instead to focus on their all-day menu options; Wetherspoons being one of the first to offer a purse-friendly, all-day English Breakfast option. "We have introduced a new menu with some new products and there may be some changes on food and drink prices. 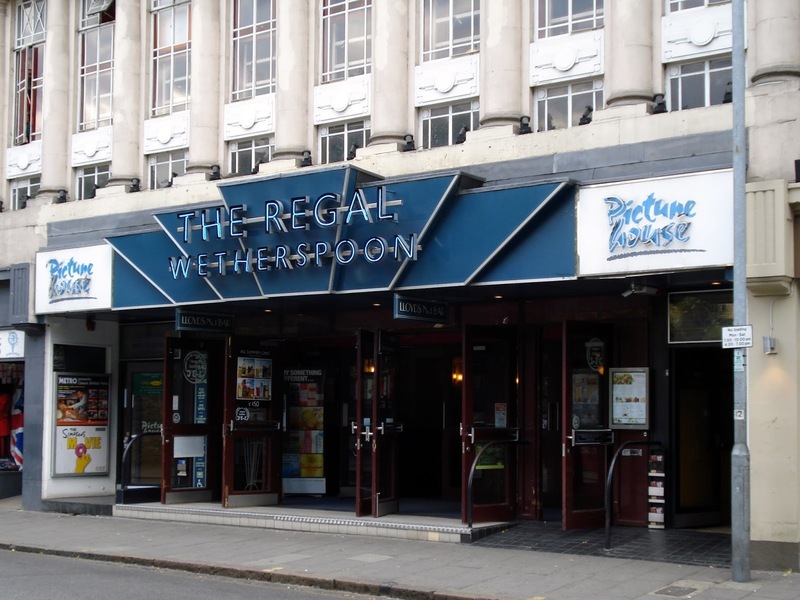 Despite the price increases, it’s doubtful the popular chain will lose customers over it, with many still likely to be drawn in by the cheap and cheerful offerings in Wetherspoon’s pubs.